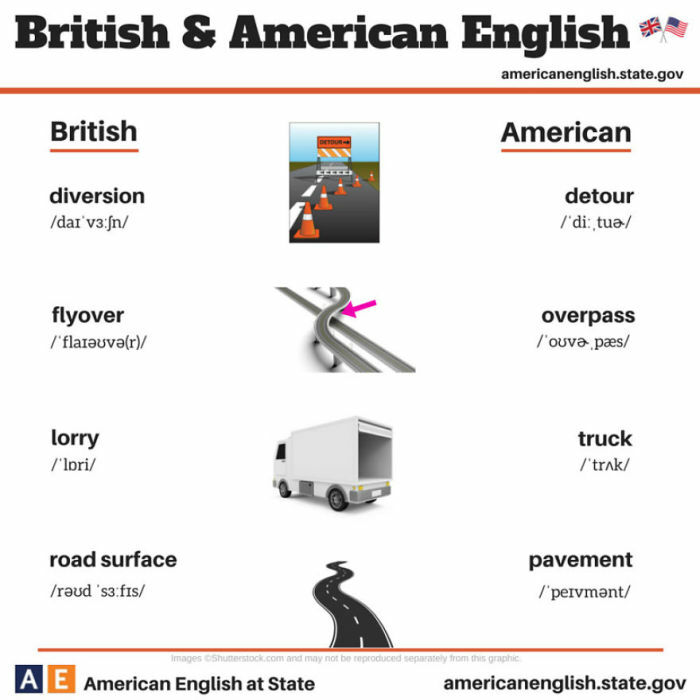 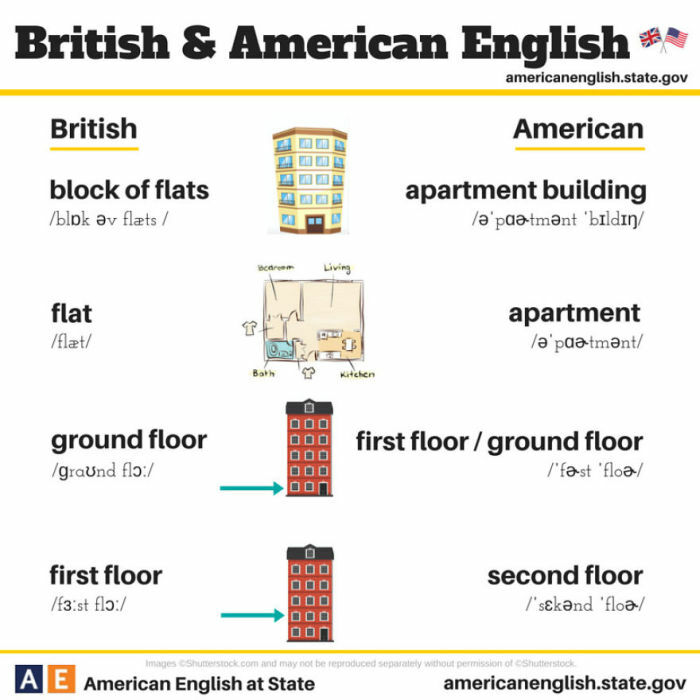 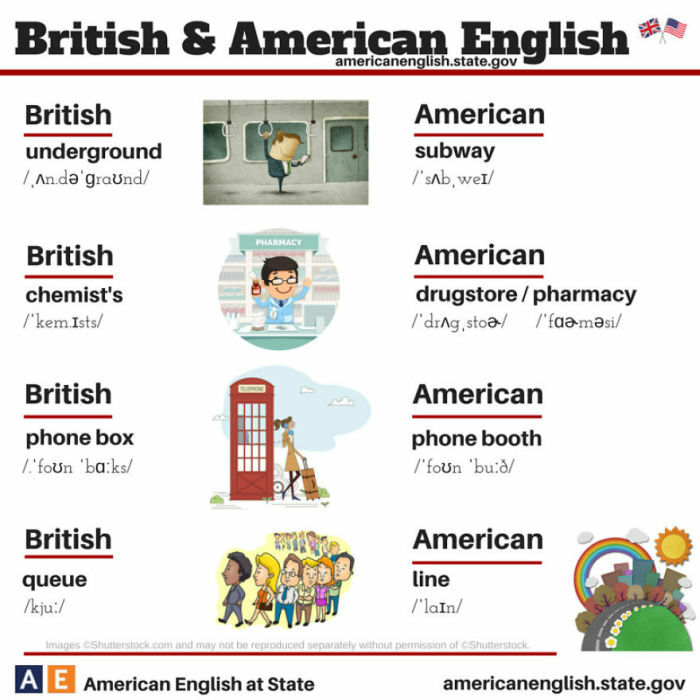 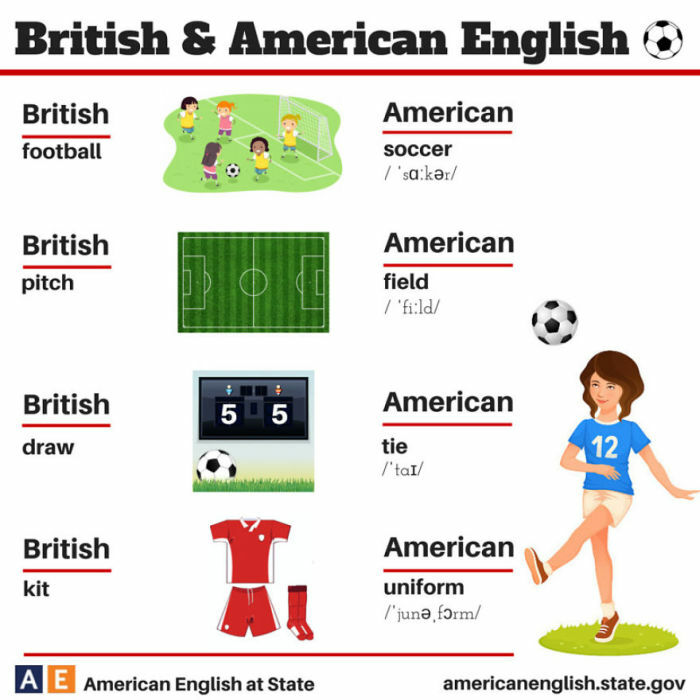 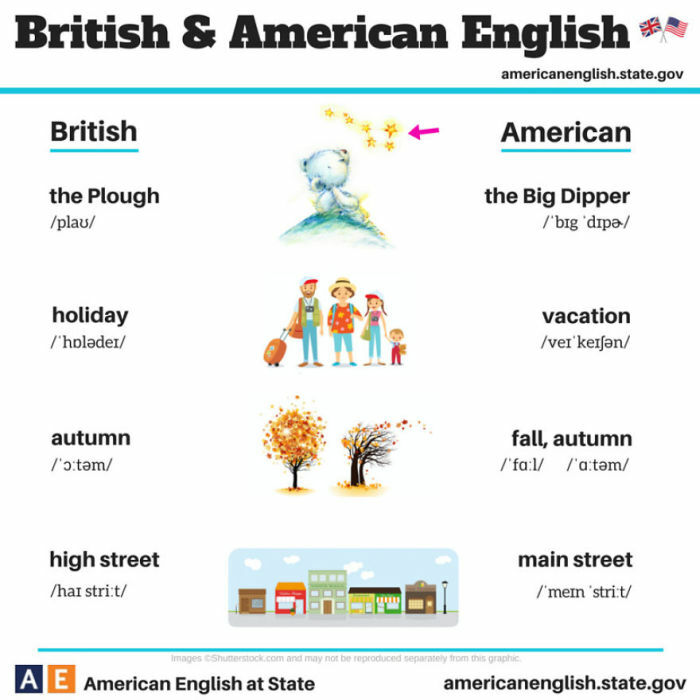 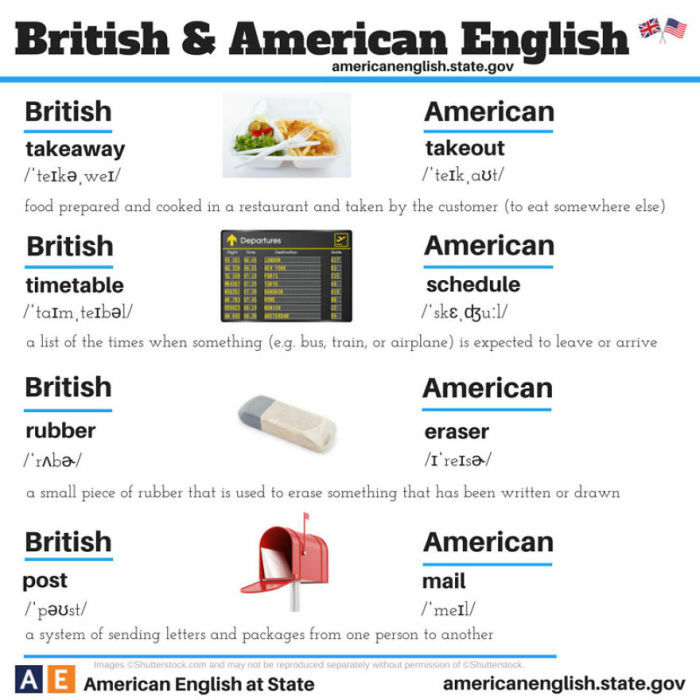 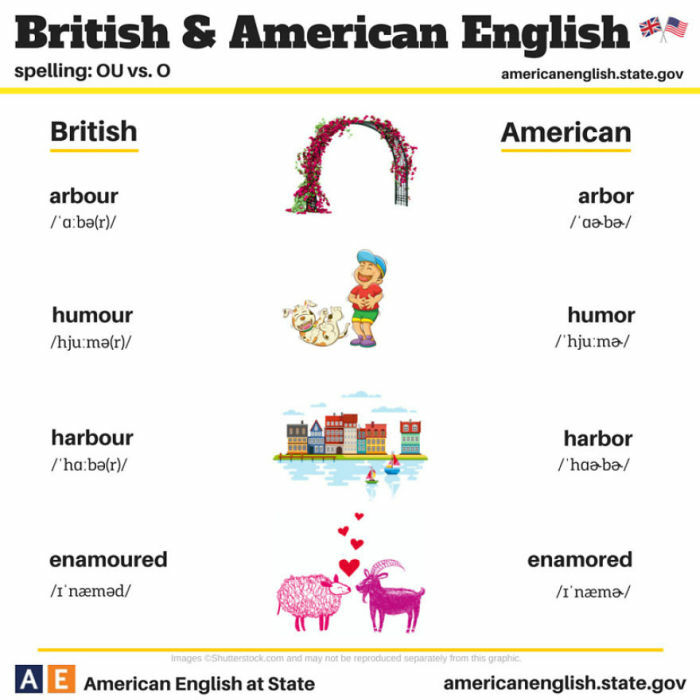 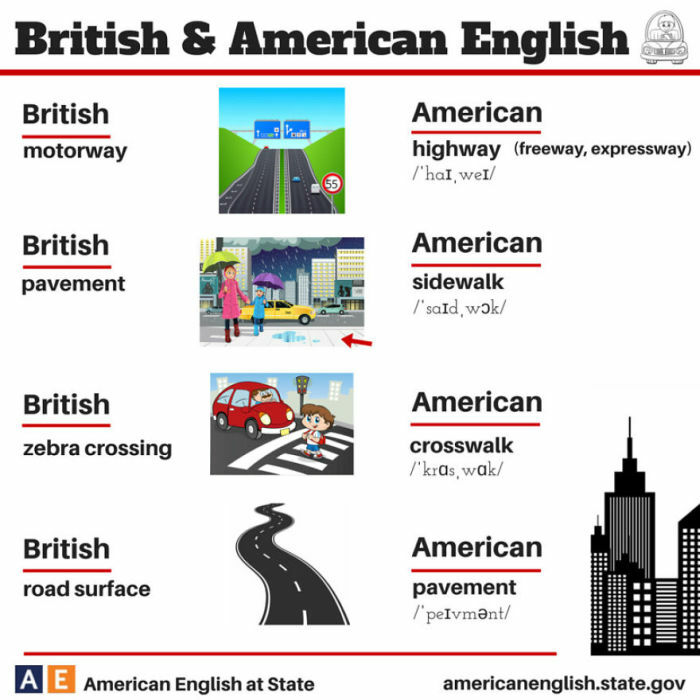 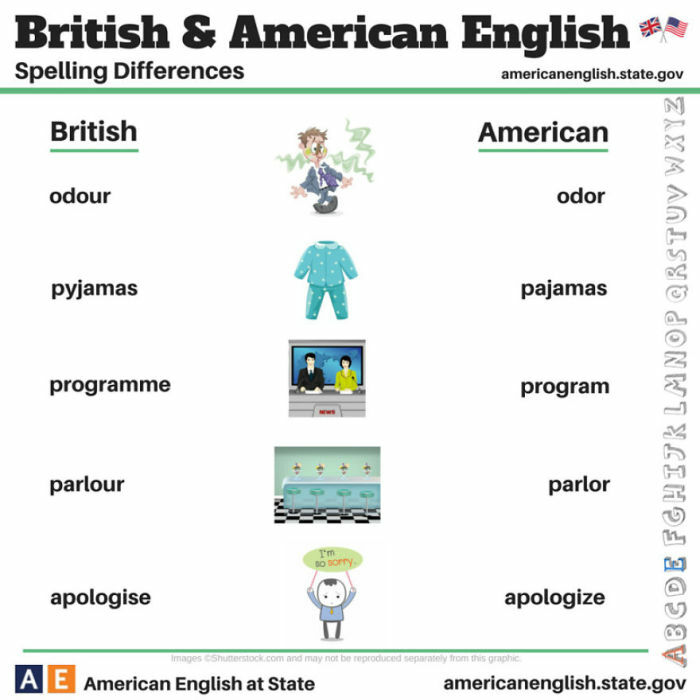 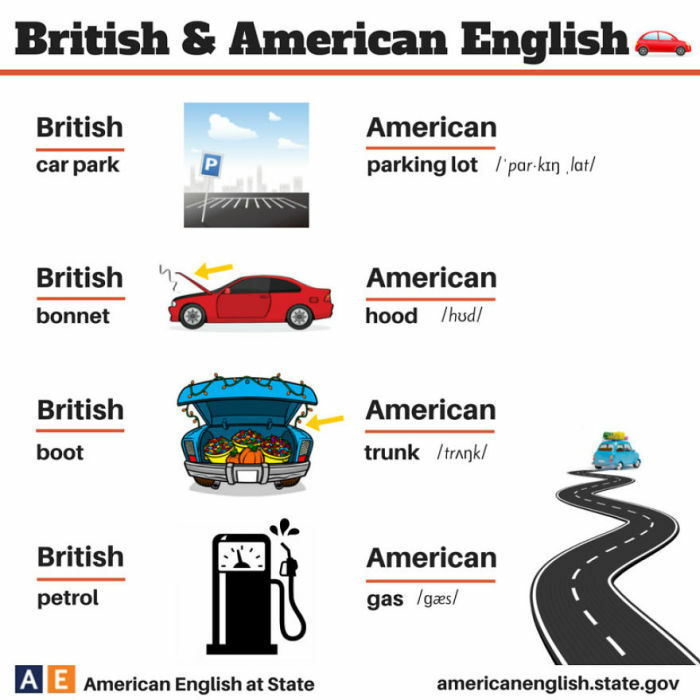 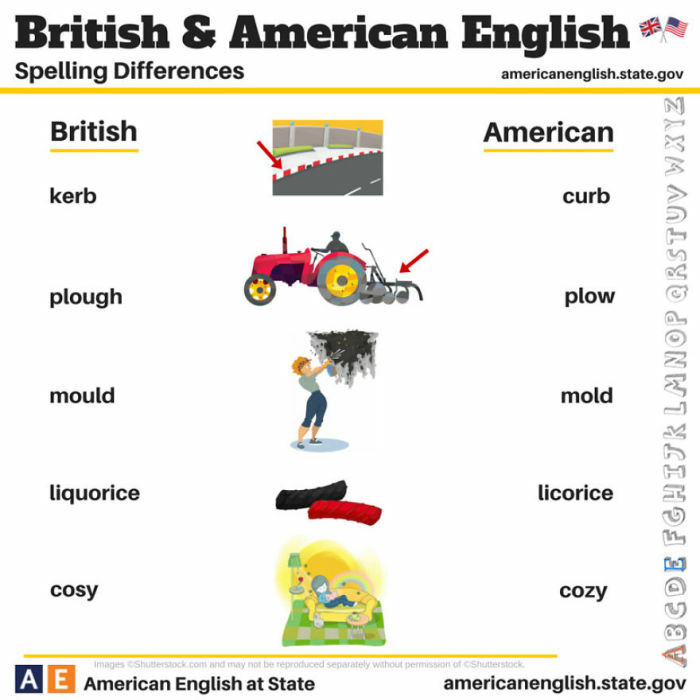 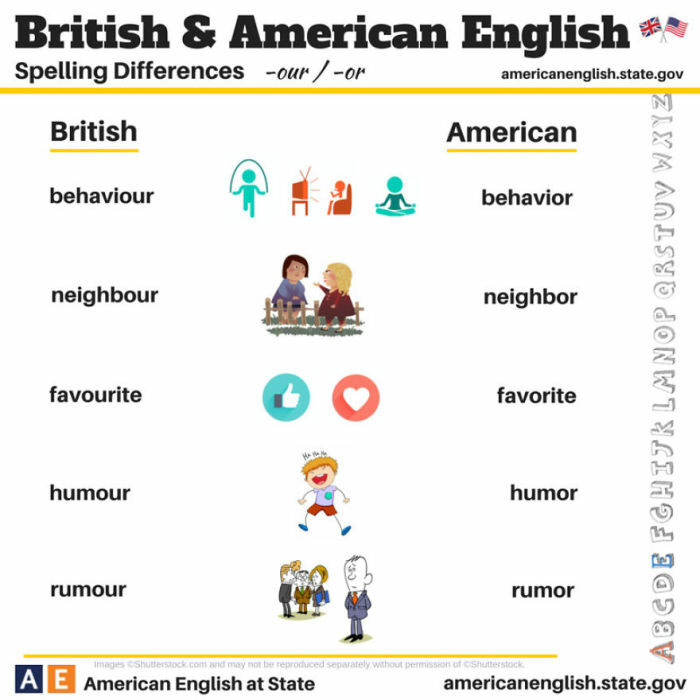 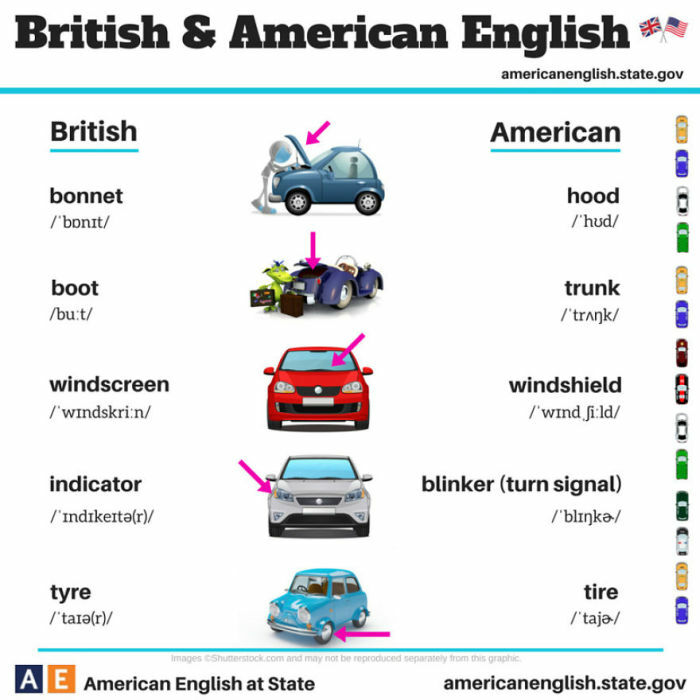 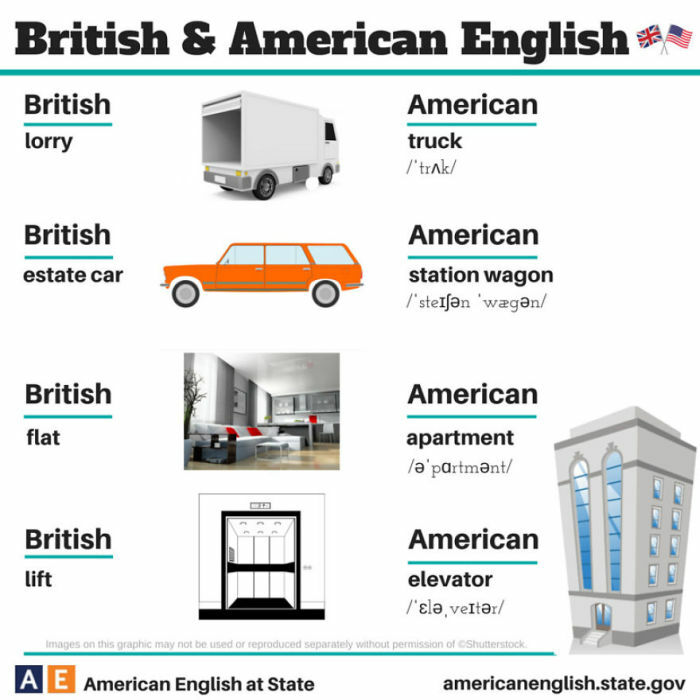 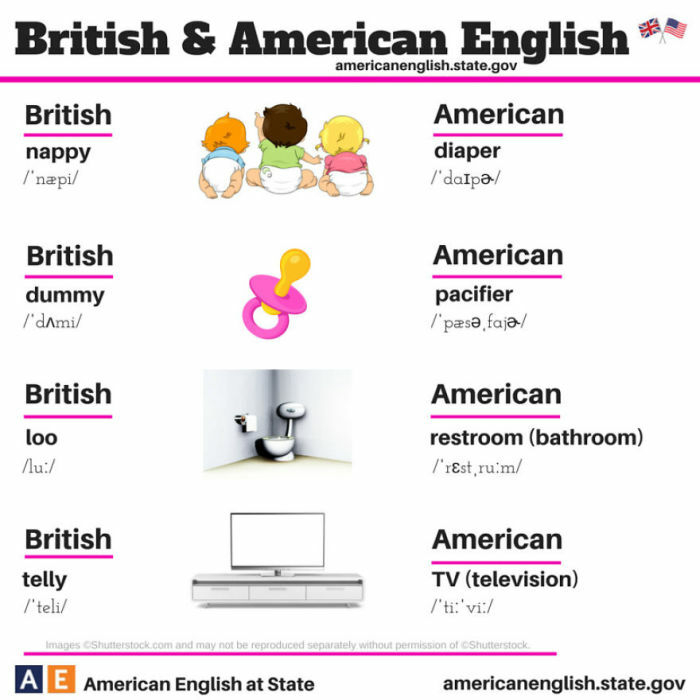 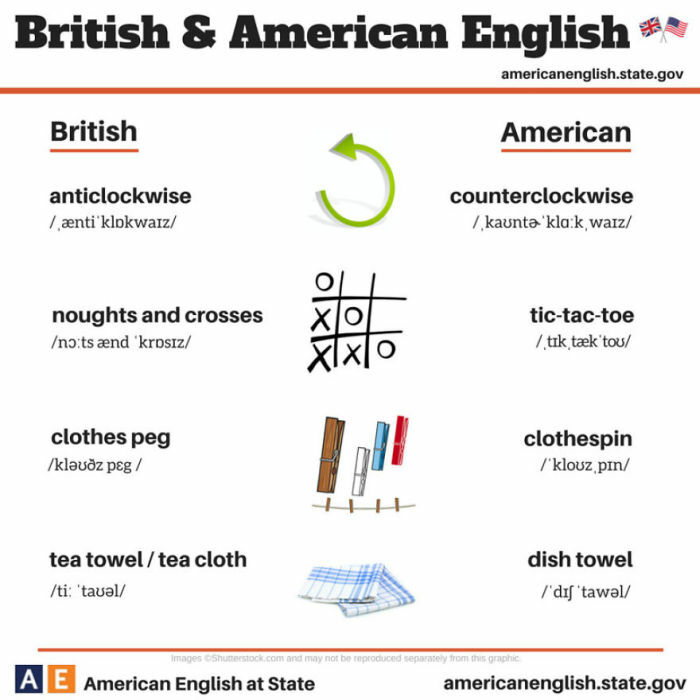 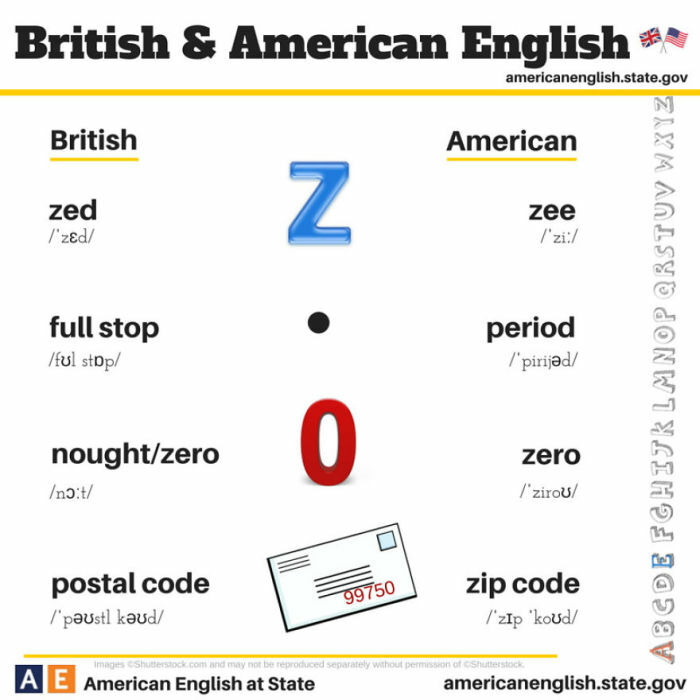 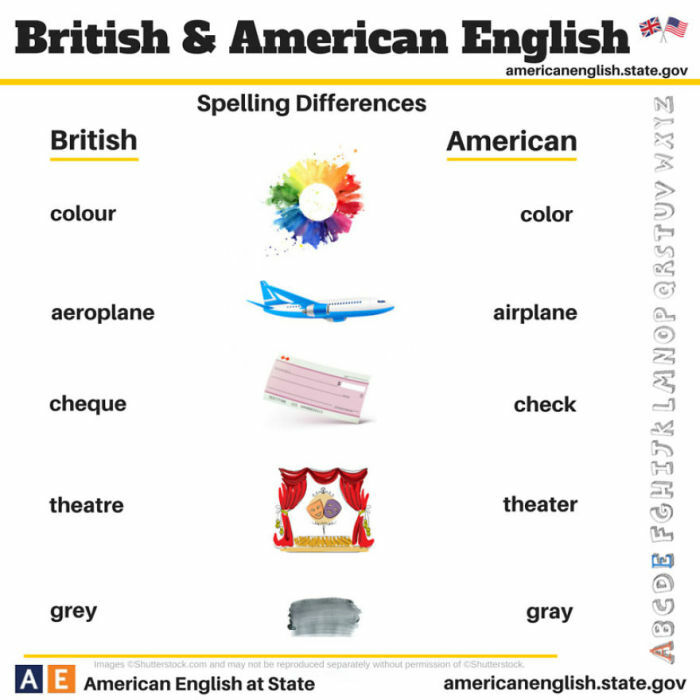 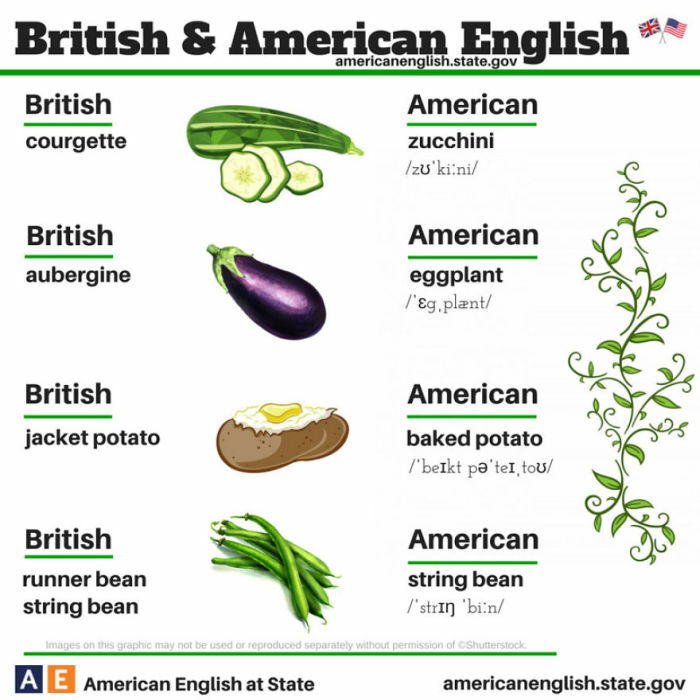 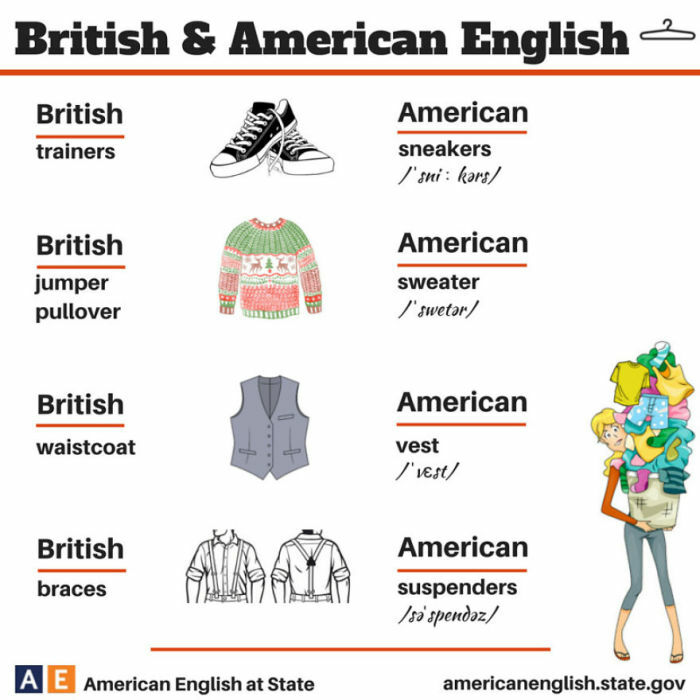 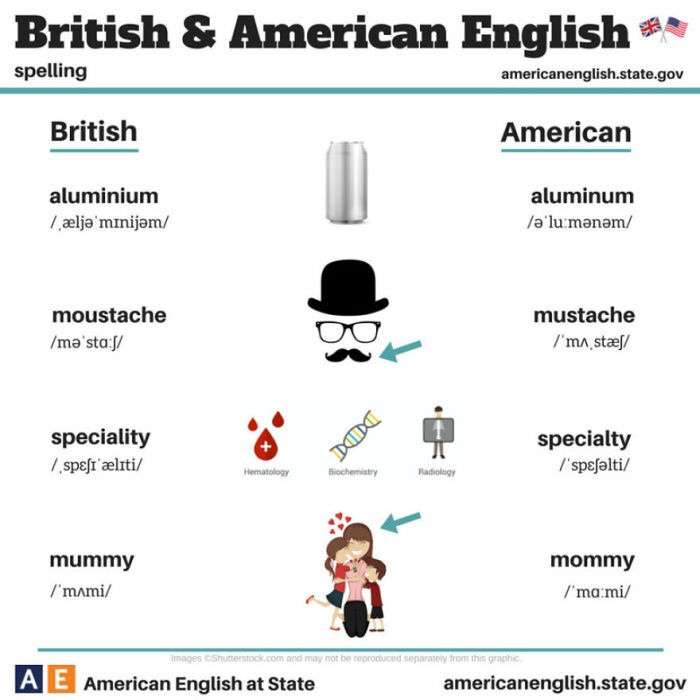 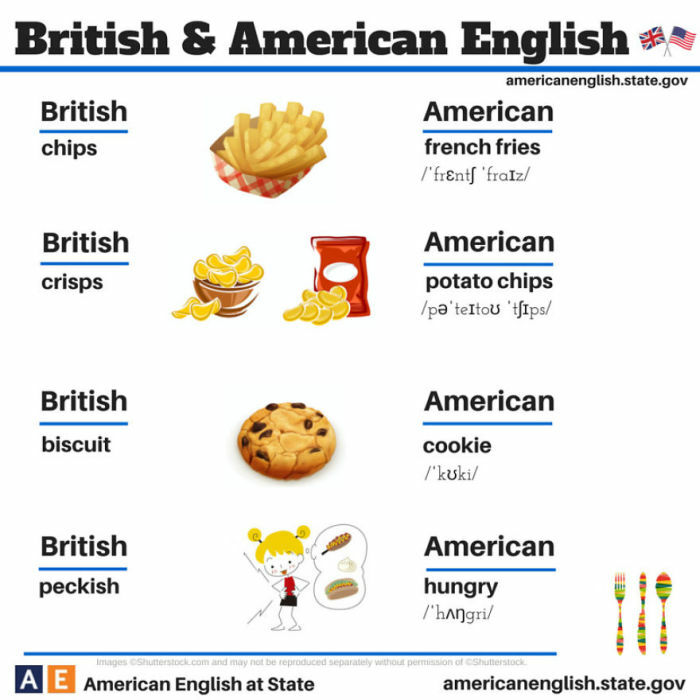 British and American English are so similar, yet so very different. 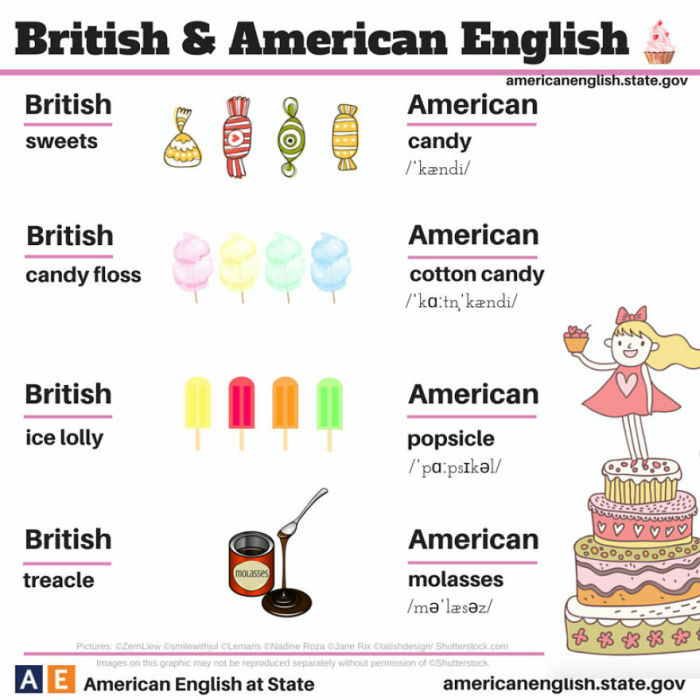 British ones remind me of my childhood when I started learning English with the original variant of the language. 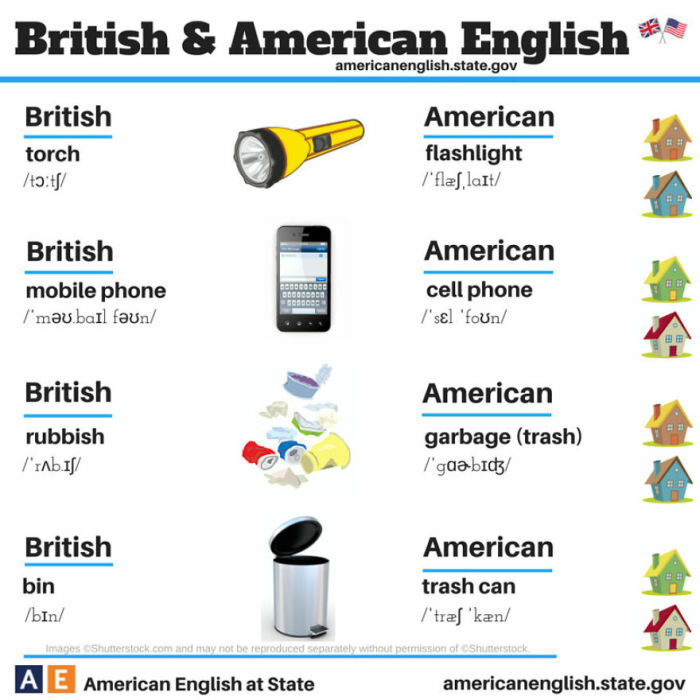 But now I mostly use American words, they're everywhere.